No matter how cool is your weekday job, your best day in office can’t beat an outing to try something new. My last weekend in Kiulu was a day filled with laughter, all from my heart. Before that, I was angry with the rude text from my boss that spoiled my weekend mood. Now I pity her that she can’t free her mind from work on Saturday. Kiulu is the second most beautiful village in Malaysia. 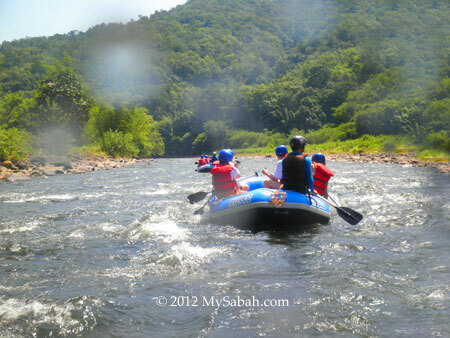 One of the factors is its beautiful Kiulu River, the place where we raft. The river is so clean that the visibility is nearly 10 feet. 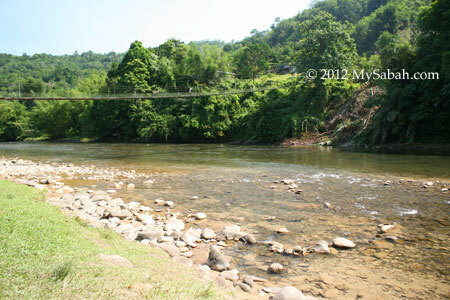 Due to increasing pollution, you don’t find many rivers like Kiulu in Malaysia. Most of them are in milk tea color. 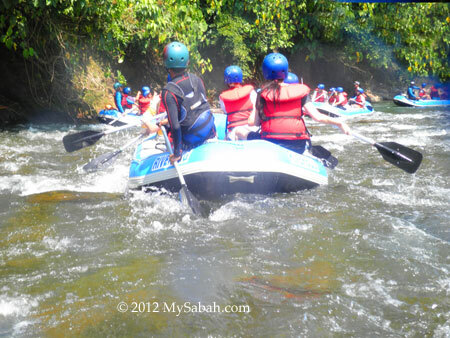 The starting point of the white water rafting is about 40 KM from Kota Kinabalu city. 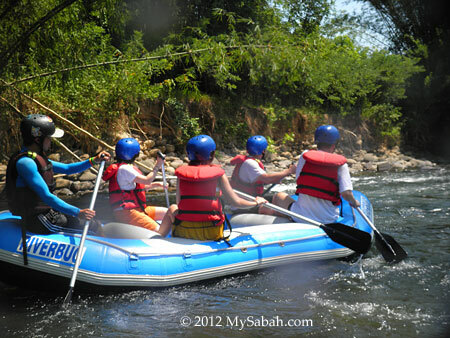 The rafting route is about 12 Kilometers, which took 1.5 to 2 hours. 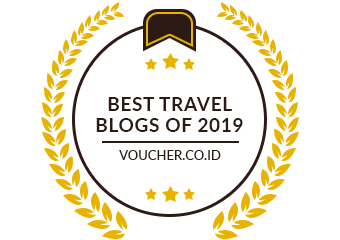 To do white water rafting, you need to book a tour package with travel agent such as Riverbug, who provides the transport, boat, equipments, guide and lunch. White water rafting may sound too adventurous (scary) to you. But no worry, the difficulty of white water rafting in Kiulu is only rated as Grade 1 to 2, which means “Some rough water, maybe some rocks, small drops, might require maneuvering”. 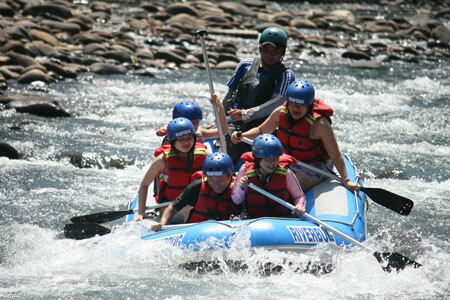 It is not a challenging level like the Grade 3 to 4 level of Padas River. Even kids find it easy, great for family tour. After travelling over an hour on bus, we reached Kiulu about 10am. For safety, we put on life jacket and helmet. Daniel, our friendly guide, gave a short briefing before the white water rafting. We only need to know 3 instructions, paddle forward, backward and stop. Everyone couldn’t wait to start so we got on-board very soon and started rafting. There were about 6 boats going together. 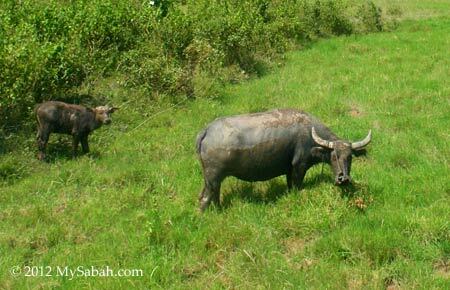 Due to the dry season, the river is not deep and swift. We encountered some rapids along the way, but they are almost effortless to cross. In Grade 4 river, your raft will be capsized by strong waves if you don’t paddle hard to fight your way out of the rapid. Most of the time, we were lazy and left the guide did the paddling. :-p We waste more energy making “water war” with other boats LOL (can watch it in video below). 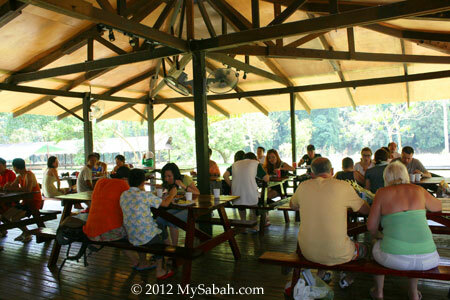 We were very relax and enjoy the scenic countryside view along the river. We saw many big Pelian fishes in the river and some friendly villagers waving hands at us from the shore. 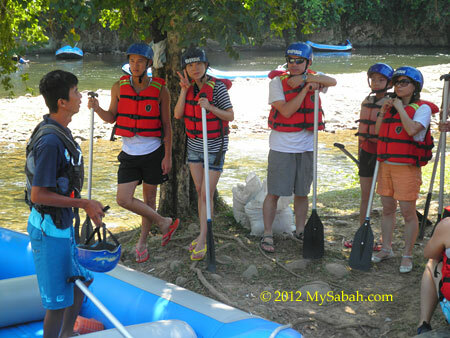 Though the rapids were not strong, a few inexperienced tourists still fell into river. A tourist was so panic at first then found that actually he could stand in the shallow water, so funny. The playful guides also purposely pulled a few tourists out of the boat. When stopping for a rest, some of us jumped into the river to enjoy the refreshing clean water in hot day. There was an official photographer stationed at a few nice photography spots to shoot us in action. You can buy the photos from him during lunch. I paid for a few photos so I could post them in this blog for sharing. We reached our ending point around 12:30pm. Then we were transferred by bus to the activity center where we took shower, changed our cloth and had our lunch. The lunch is quite nice. We had BBQ lamb and chicken. The muscles of my arm and legs were so sour in next day, haha..